Diana Fu is a personal support worker (PSW) at the Mon Sheong Foundation Long-Term Care Centre in Richmond Hill. 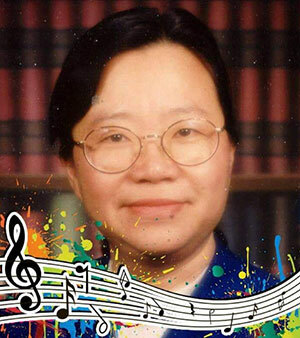 She originally worked as a music teacher upon graduating from secondary school in Hong Kong, but then decided to pursue a career in nursing after moving to Canada and taking a training course for PSWs provided by Yee Hong at George Brown College. While she loves music “more than anything”, she says that working as a PSW brings her much happiness and purpose in her life. She is also a proud steward at Mon Sheong, where she strives to strengthen communication in the workplace between stewards and SEIU Healthcare members. Passivity among members is another issue at Mon Sheong, and Diana explains that there is a need to get members to understand why putting their collective agreement into practice is important. As for union involvement, she believes that members should work toward building a stronger relationship with SEIU Healthcare so that they are able to seek effective solutions to the tension at Mon Sheong.